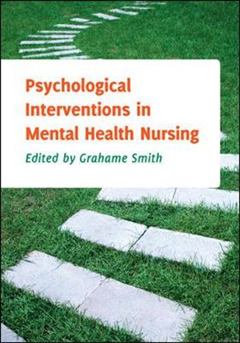 "This book provides excellent foundations in common psychological interventions that are used in mental health and other fields of nursing ... Each chapter uses a scenario, which helps to apply the concepts to the real world of providing healthcare. This is reinforced by the robust manner in which the text signposts readers to examples which they may use or test out in their day to day practice of mental health nursing." Paul Barber, Senior Lecturer, University of Chester, UK "This accessible scenario based text gets to the heart of how to effectively integrate psychological values and emotional intelligence with professional, ethical and cognitive skills to develop a meaningful collaborative therapeutic relationship with mental health service users and their families. 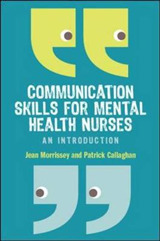 The language, style, and format is engaging and linked to mental health field-specific competencies which all pre-registration mental health nurses must now achieve to graduate and register with the Nursing & Midwifery Council NMC 2010." Linda Cooper, Professional Head Mental Health Nursing, Learning Disability and Psychosocial Care, Cardiff University, UK former Chair Mental Health Nurse Academics UK "This book takes you on a developmental journey of psychological interventions and provides a good grounding in the subject. It is one of few that successfully endeavours to preserve the true meaning of the service user's experience whilst promoting the importance of clinical effectiveness and evidence base. This is an ideal text for student nurses and qualified practitioners ... and is particularly rewarding given the balance of authors from a clinical, academic and research background." 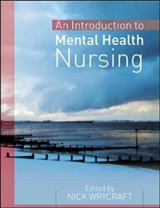 Dr Joy A Duxbury, Head of Centre of Mental Health and Wellbeing, University of Central Lancashire, UK "Whether you struggle with mental health as a service user, or a student embarking on a career in mental health nursing, you will find this book accessible and useful ... It provides students and health professionals from a variety of backgrounds the opportunity to advance their knowledge and skills, and offers a developing and innovative approach that will place them at the forefront of mental health practice." Robert Walker, Fellow Member of the Institute of Mental Health and Associate Expert for the School of Inclusion and Communities, UK This ground-breaking and accessible book is the ideal resource for trainee and qualified mental health nurses looking for a guide to the main psychological therapies and interventions available in practice. 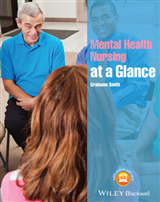 Framed by the Nursing and Midwifery Council's 2010 standards for pre-registration nursing education and written by experts in the field, the book explains which interventions are most effective for each of the most common mental health disorders. It also shows you how these interventions work in practice and illustrates the skills required to use them in your own practice. The book also: Provides a practical and pragmatic approach to the delivery of psychological interventions Promotes collaboration, effective risk management and consideration of the value-base of mental health nursing practice Encourages critically reflective learning through use of scenarios and interactive quizzes Considers the influence of policies and guidelines Particular attention is paid to the ethical context of psychological interventions and to the use of psychological interventions by newly qualified mental health nurses. 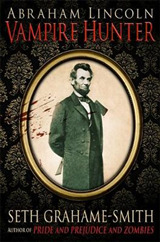 The book challenges you to question your underlying beliefs, values and assumptions. Bursting with examples based on real practitioners' experiences, this is a must have book for pre-registration mental health nursing students and qualified mental health nurses looking to develop their therapeutic skills and understanding. 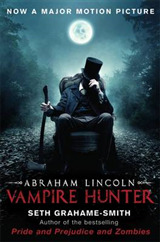 Contributors: Denise Aspinall, May Baker, Ged Carney, John Harrison, Paula Kennedy, Deborah Knott, Denise Parker, Karen Rea, James Ridley, Rebecca Rylance, Peter Simpson and Lisa Woods.